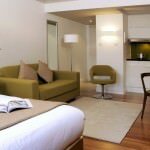 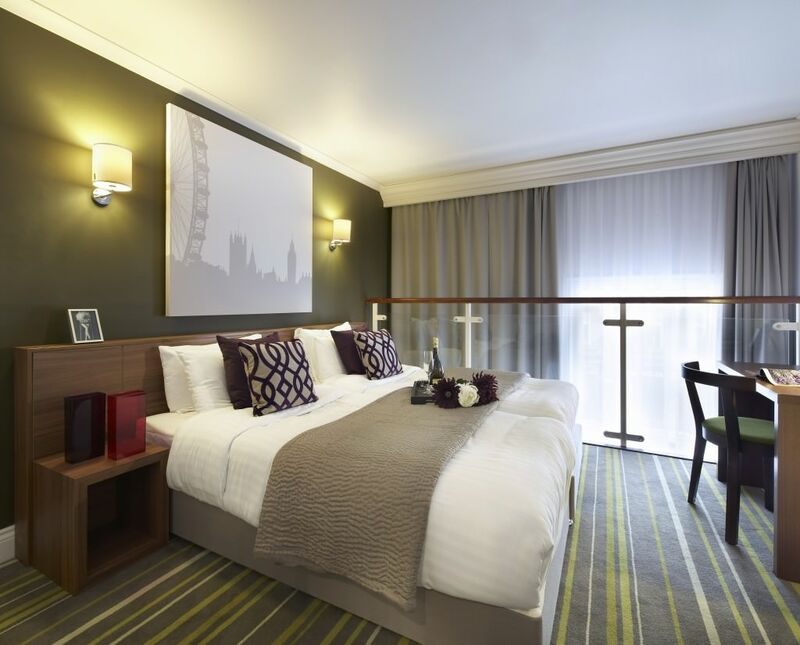 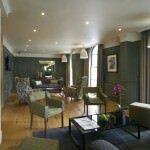 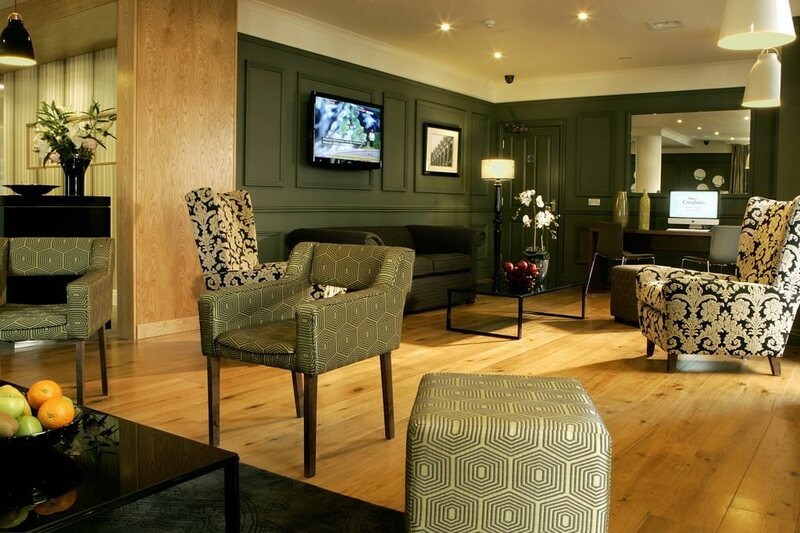 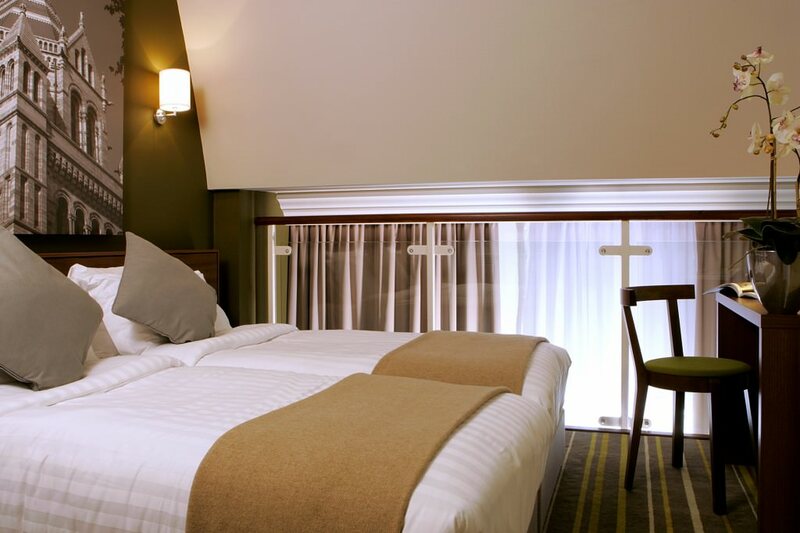 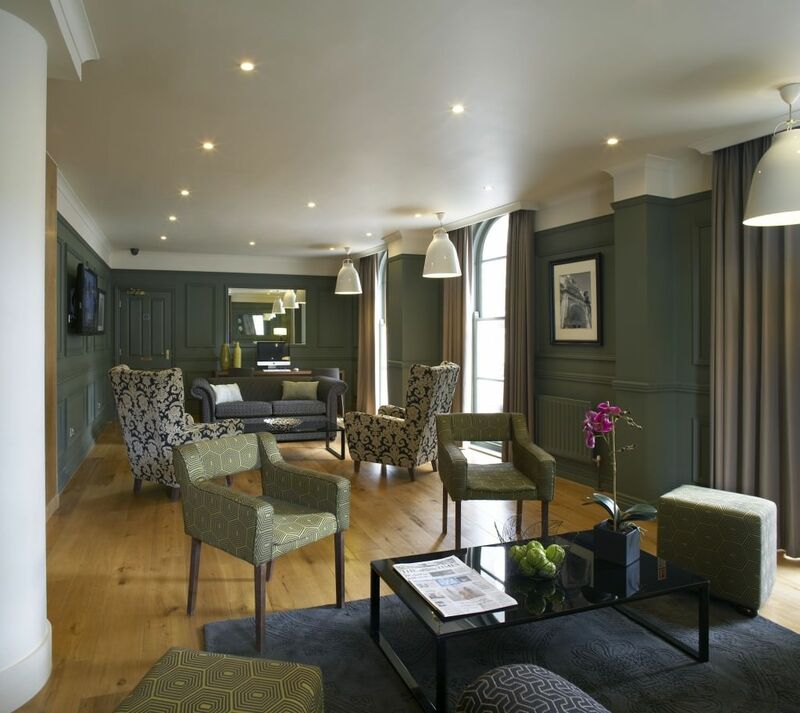 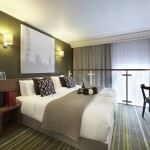 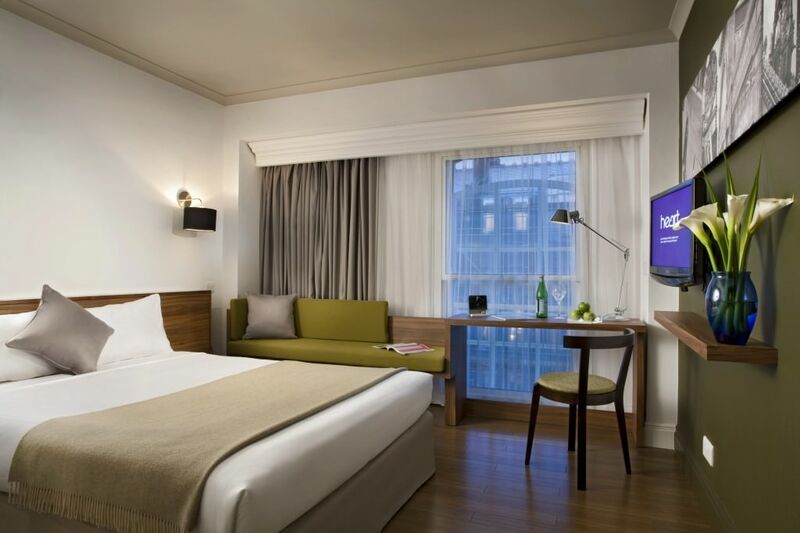 Situated in the heart of the capital, the beautifully refurbished Citadines South Kensington serviced apart hotel is located on Gloucester Road which is in the centre of the prestigious Kensington and chic Chelsea districts. 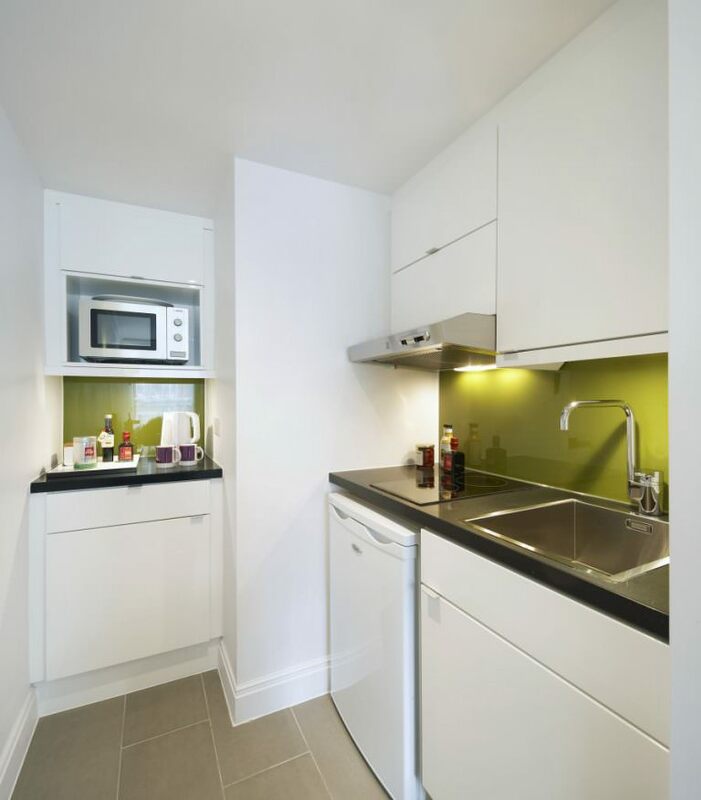 The nearest tube is Gloucester Road underground station which is served by the District, Circle and Piccadilly lines and is just a 5 minute walk away. 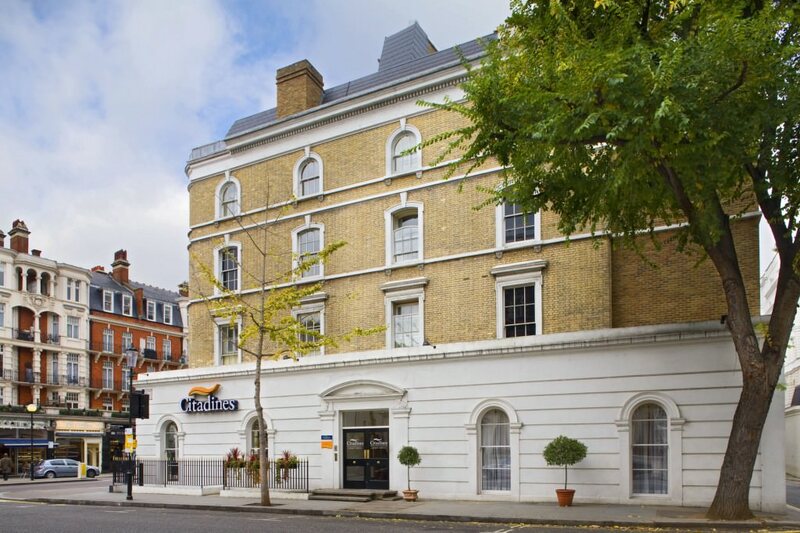 Business and leisure guests will enjoy an elegant stay at the South Kensington apart'hotel, as it is surrounded by beautiful Victorian façades and quaint tree lined avenues. 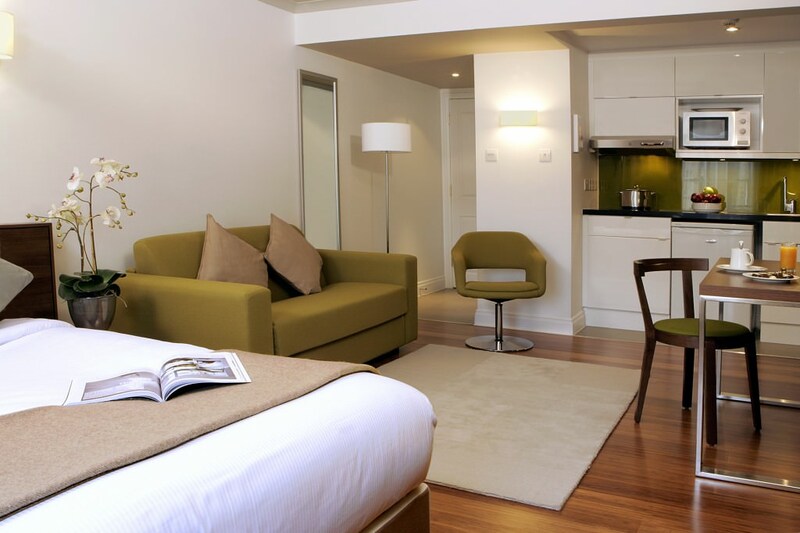 The studio, studio executive and one bedroom serviced apartments available can sleep from a single guest to a family of four. 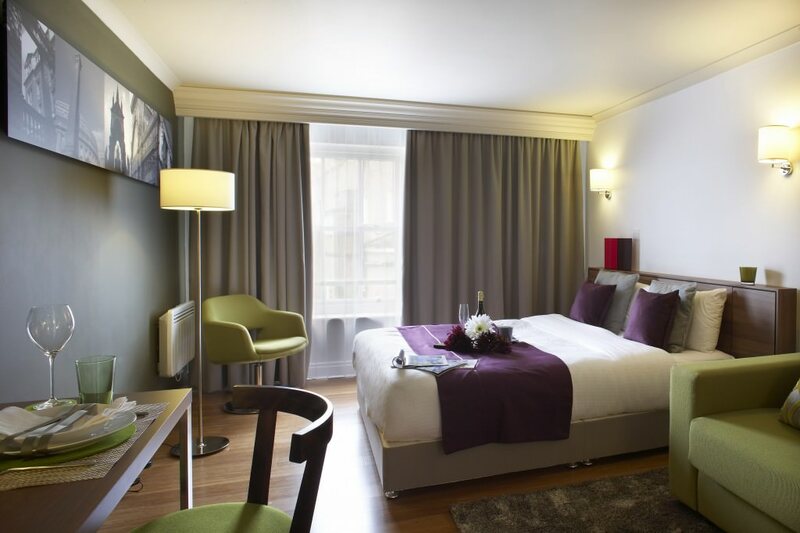 Stylish, contemporary and spacious, the modern accommodation includes fully equipped kitchen, en suite bathroom and weekly housekeeping service. 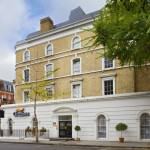 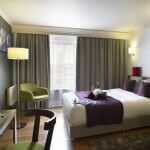 For accommodation near The Royal Marsden Hospital and Royal Brompton Hospital, Citadines South Kensington is ideal. Both hospitals can be reached in less than 10 minutes in a taxi, so for medical stays in a home from home environment, the apartments are perfect for rest and recuperation. 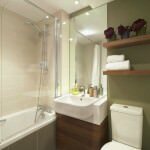 If you or your family need accommodation before or after a hospital stay, the flats are available for both short stays and extended stays. 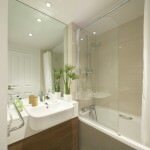 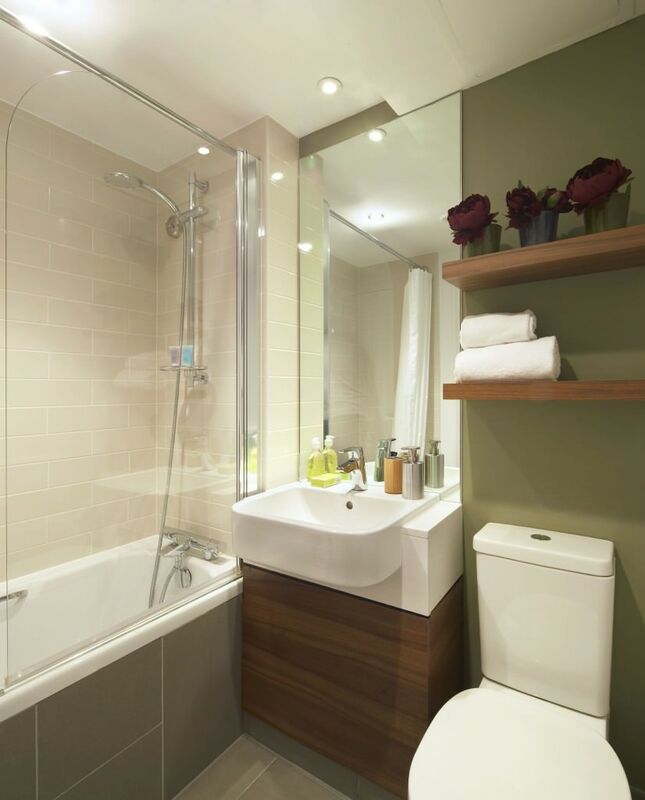 The Citadines South Kensington serviced apartments offer a wide range of handy amenities, such as complimentary high speed internet access, air conditioning and wake up service. 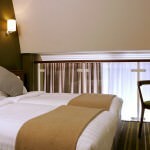 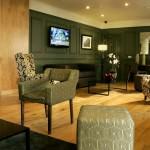 Furthermore, dry cleaning, breakfast and daily cleaning can all be arranged (charges apply).